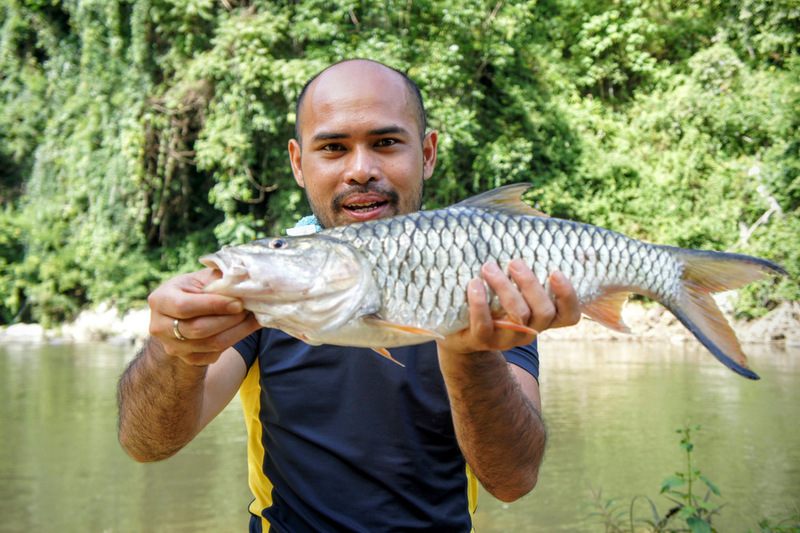 Royal Belum Upstream Fishing Expedition is one of the most challenging fishing expedition for an angler to experience in Malaysia. 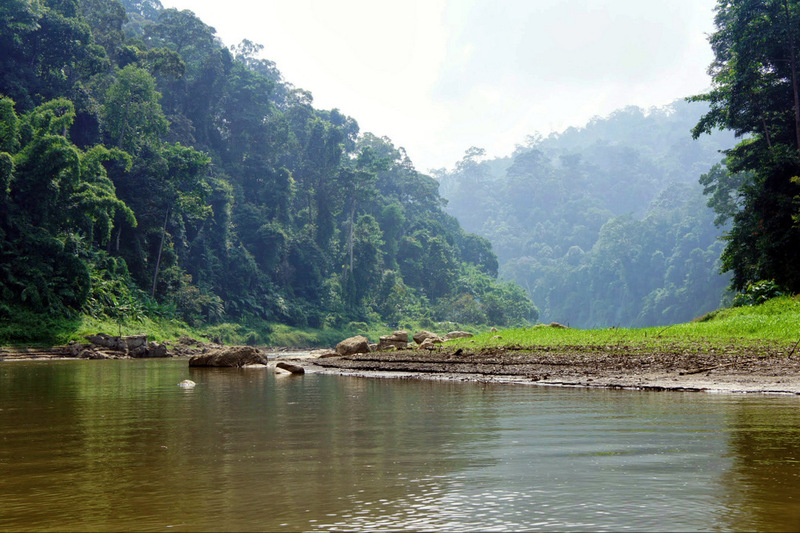 Royal Belum State Park, is the largest continuous forest complex in Peninsular Malaysia. 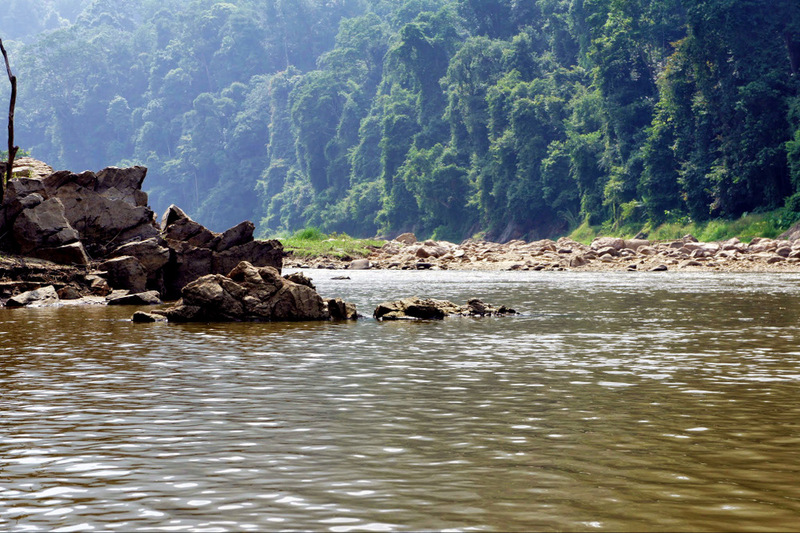 Specifically, it is located in the Malaysian state of Perak and crosses into Southern Thailand. 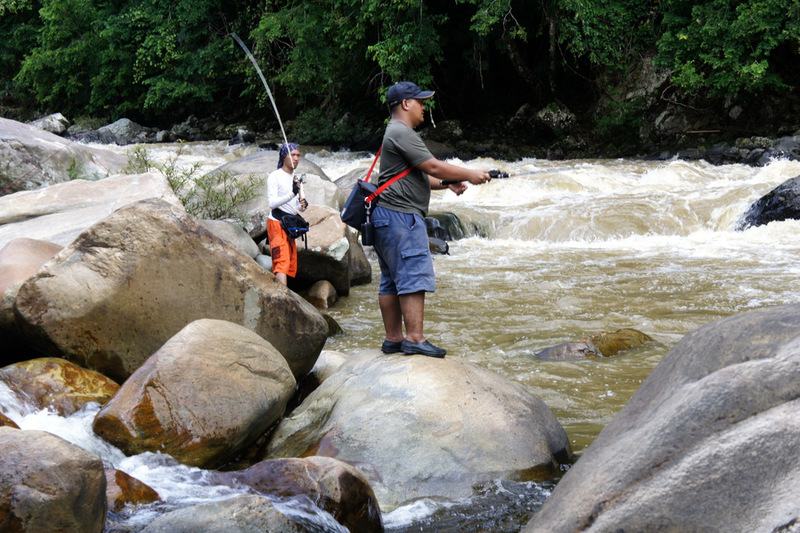 From 5 Days to 14 days fishing trip, Royal Belum Upstream Fishing will venture deep into the bloodline of Royal Belum Forest. 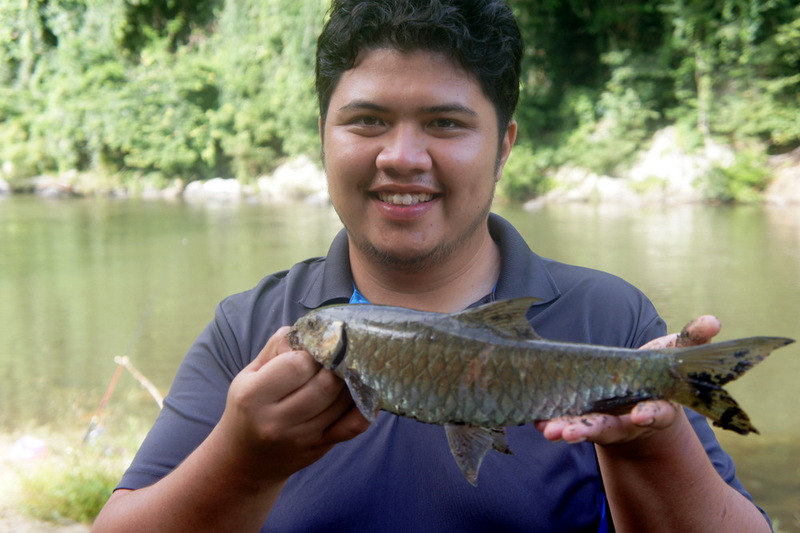 Anglers will have the chance to land trophy species like Jungle Perch and a variety of Mahseer Species. 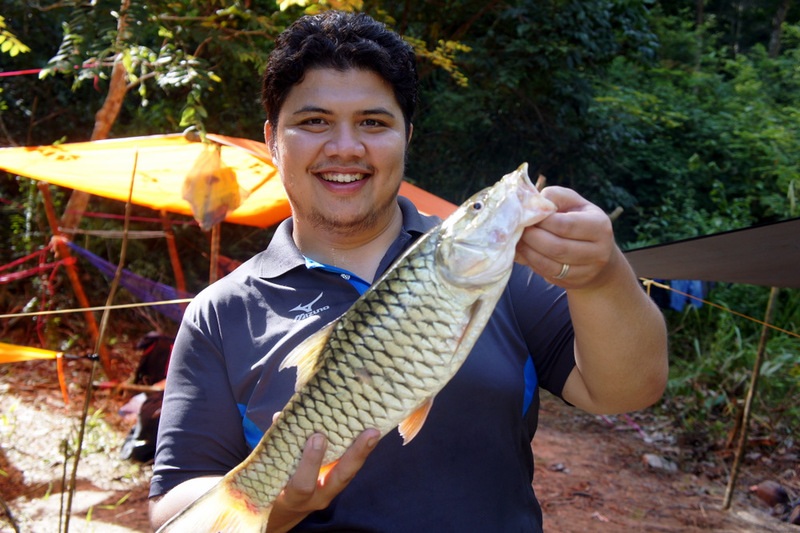 Guided by Fishyologist, experienced and well training fishing guide. 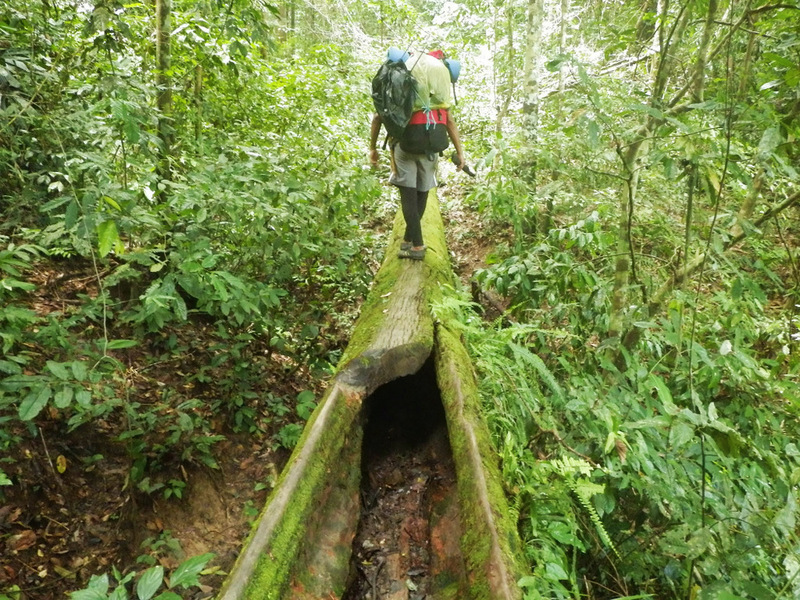 I would like to organize a trip to Royal Belum on the weekend of 5th-7th August for 8 pax (5 adults and 3 children below 12). 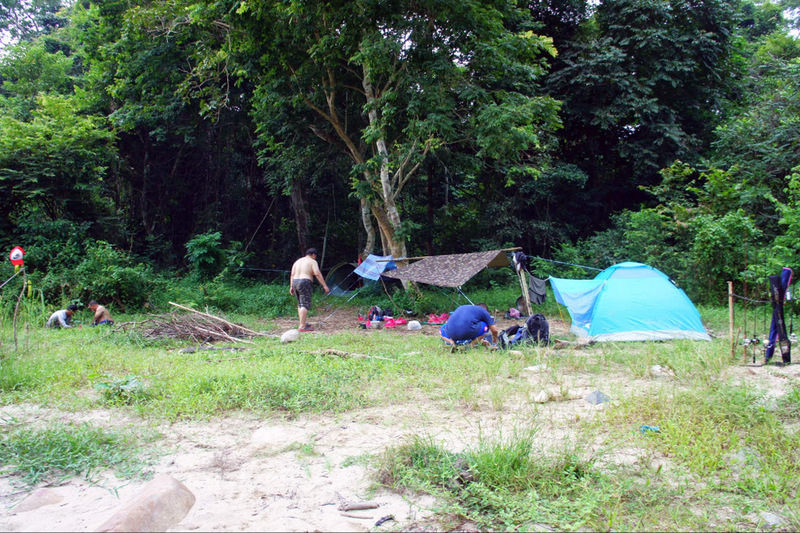 We are flexible on accommodation, although chalet is preferred. Could you please advise if you are able to help on those dates, and what is the cost involved? Lastly, is it possible to organize access to the ‘zon kawalan’ or restricted zones, which I believe required special permits.